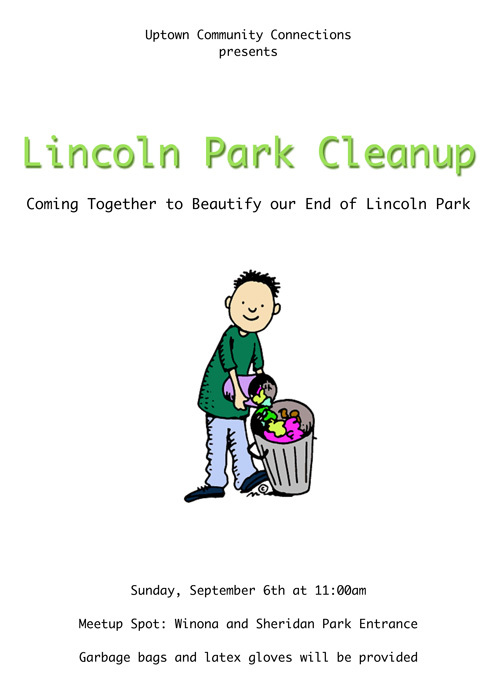 If you're in town this weekend, this is a nice way to get out in the nice weather (before it gets too hot) and do some good. Meet some neighbors and friends, too! The Facebook page is here.